Join us Third Thursday of every month for education and inspiration. Click here to learn what you can expect when you join our support group. 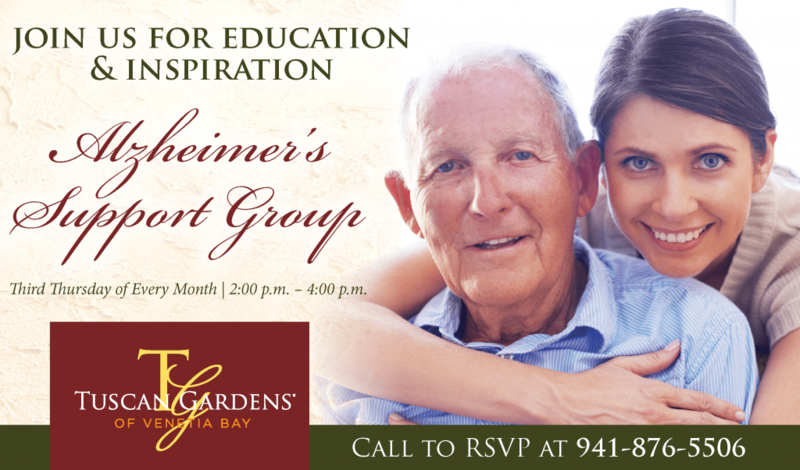 Complimentary respite care will be available for loved ones during these meetings.